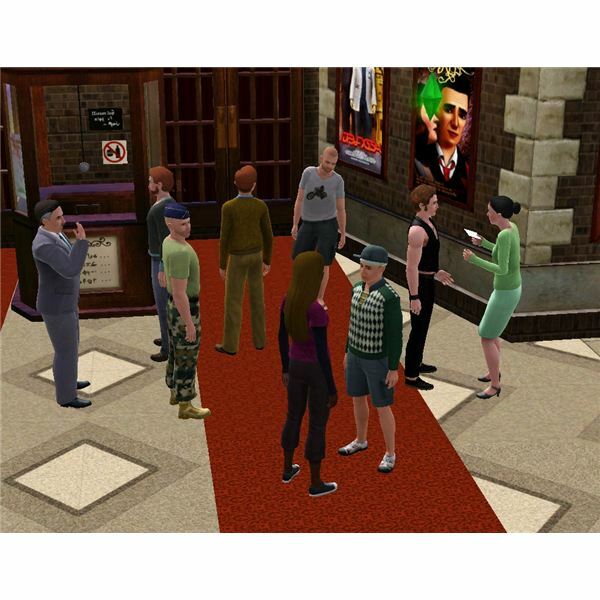 Careers have been available for Sims to earn money since the very first Sims game. 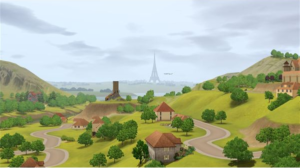 As the game has progressed, the careers have been more interesting and involved, especially since the release of The Sims 3 Ambitions. The Sims 3 music career is a basic career path. This means that your Sim goes to work at their set time and you don’t have to do anything extra while they are working. With profession careers introduced from The Sims 3 Ambitions, you get a weekly stipend and additional money earned from completing jobs around town. Each Sim needs to have a career or profession in order to make some serious money without the use of cheats. If your Sim has a love for music and really wants to pursue a career in music, then you need to direct your Sim to apply for this career path. To do so, check the paper, on the computer, or just head downtown to the theater and apply directly there. Each Sim starting out in this career path is a Fan. No skills are needed to be hired, but it is a good idea to have some guitar skills and logic skills ready for when you need those. The first five levels of The Sims 3 Music Career are the same for everybody. However, after reaching level five, your Sim gets the option of choosing between two branches in this career path: Hit Movie Composer or Rock Star. Works: Mon, Tue, Thur, Fri, Sat from 3PM-11PM. Max your guitar skill. You will want to learn every song and composition you can get your hands on. Play for others, earn tips, etc. Any music opportunity your Sims is given, take it. Max artistic skill and/or have the Artistic trait. Even though this is not “required" for the music path, it is a good idea to have points being artistic, and to max it out if you can because it does boost the guitar skill’s learning rate. Virtuoso trait. This will allow your Sim to be better at the guitar and boost their performance level up. Schmoozer trait. Since both branches of the music path require relationships with your bandmates, this trait will help to befriend them. Befriend all of your bandmates. The Schmoozer and Charismatic traits help tremendously with this. Genius trait. This helps very much for those wanting to pursue being a composer since it makes Sims learn logic skills easier. Max logic skill. This is really only needed for those wanting to be a composer. 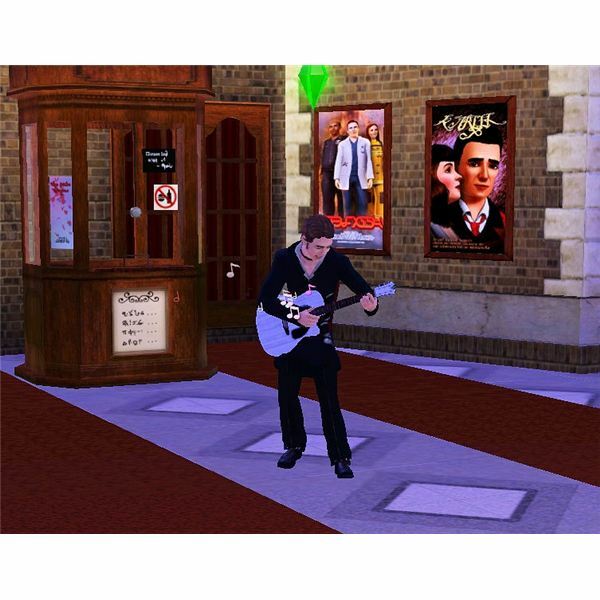 Once your Sim has reached the top of The Sims 3 music career on either the Rock Star path or the Hit Movie Composer path, they are able to hold autograph sessions. Sims that have reached this level can hold autograph sessions at community lots. The Sim makes a cut of what the community lot makes during the time the autograph session is held. It is best to go during the afternoon because more Sims will come out to get an autograph and spend money at the community lot then. Sign as many autographs as you can during this time to earn more money. Be careful not to let Sims wait too long or it will have a negative influence with the Sim’s relationship to that fan. Enjoy your fame and hold concerts or create hit movie compositions that will bring delight to Sims for years to come.